DVD of family memories with original package & chapters. 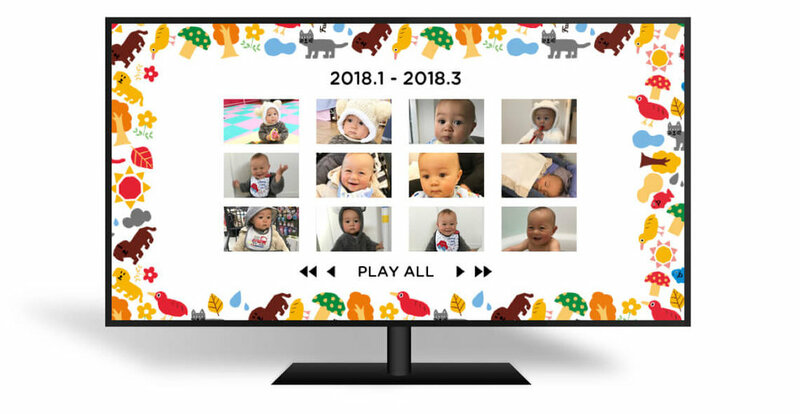 Videos and photos of your precious children and pets will be sent as a DVD every 3 months. You can store them as an archive, or enjoy on your TV. 1. Free trial. All you need is to upload your videos and photos. Upload your videos and photos, and enter your address, and a DVD will be sent to you. 2. Your one and only DVD comes with an original chapter menu. The DVD comes with a chapter menu, and opening/ending movies to enhance the experience. 3. $29.99 every 3 months, created automatically. After the trial, DVDs will automatically be sent every 3 months. All you need to do is upload videos. Copyright 2018 Timers inc. All rights reserved.